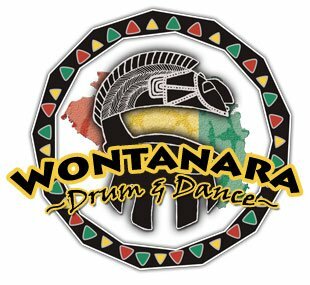 Wontanara Drum & Dance is a Montreal based performance troupe and school led by Master dancer and choreographer Mohamed Andre Duranteau. 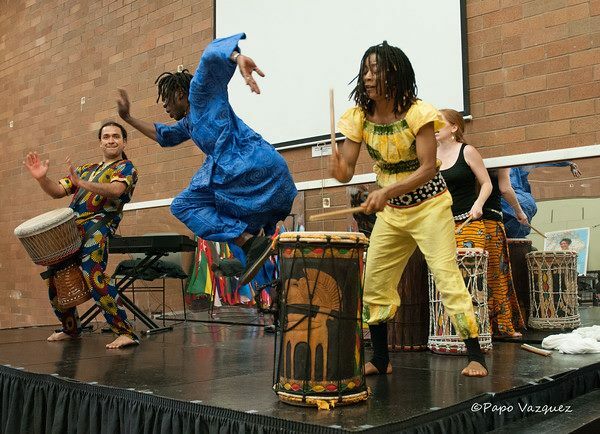 We specialize in sharing and teaching traditional dances, rhythms and songs mainly originating from Guinea, West Africa. The company is comprised of Mohamed Andre Duranteau and Marielle Duranteau. They currently offer classes in HRM and Wolfville and are able to travel through the province for workshops and classes in dance and drumming.